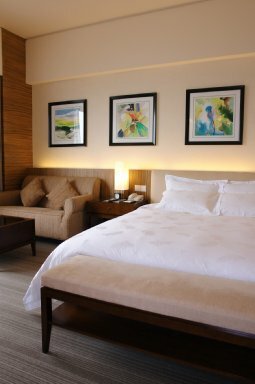 The charming Parkview Hotel is located in the southern part of Dongguan City, an excellent travel destination and modern manufacturing city of Guangdong Province. 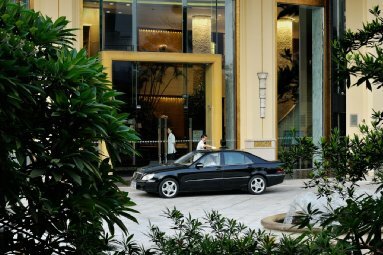 North of Shenzhen and neighboring Hong Kong, the hotel is conveniently located near the Guangshen Expressway. 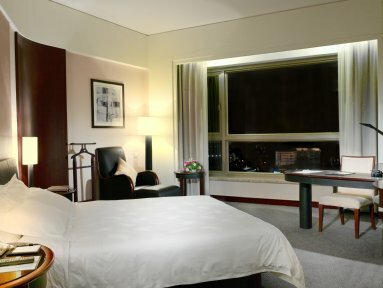 Just 30 kilometers from the Shenzhen International Airport and 90 kilometers from Hong Kong International Airport, the hotel is perfect for those seeking rest and relaxation in the heart of Guangdong with spectacular views of the Pearl River and Lotus Mountain. 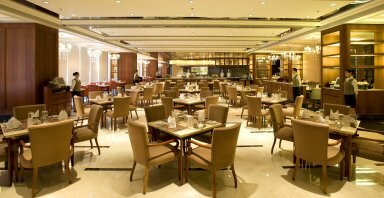 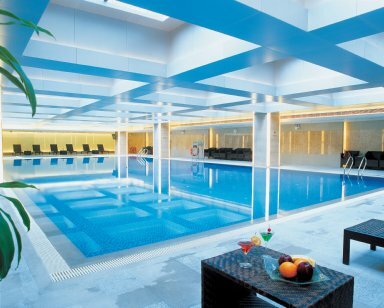 It offers 383 rooms for comfortable stay and meeting rooms for up to 550 guests for business purposes.